Samsung has the habit of making fun of Apple. 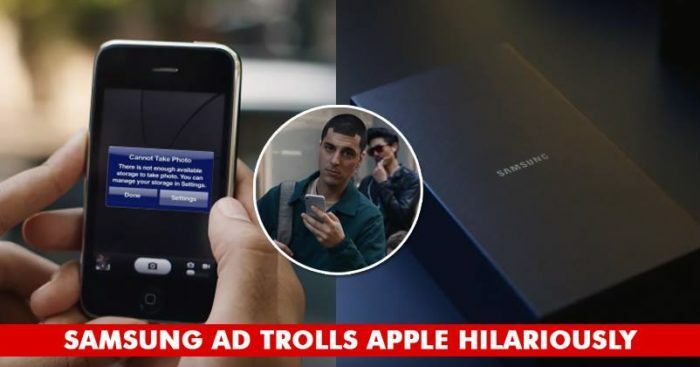 Soon after the launch of iPhone X in market Samsung has come up with an ad to mock Apple customers once again. In the youtube video, Samsung has shown that Apple is not providing latest technology and features to their users. 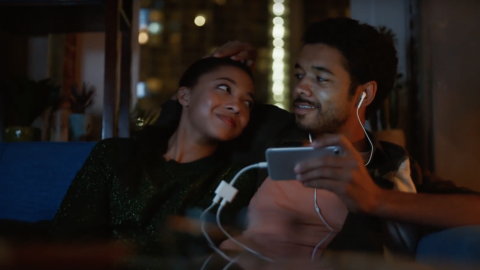 The commercial shows an iPhone user who buys a new Apple phone every year but misses out on the features like the headphone jack, water-proofing, and much more as compared to Samsung phones that provide new features every year. Feeling disappointed? We've got a real surprise exceeding anything you've ever seen. These brand wars show how much competitive brands are these days and they can do anything to get customers.